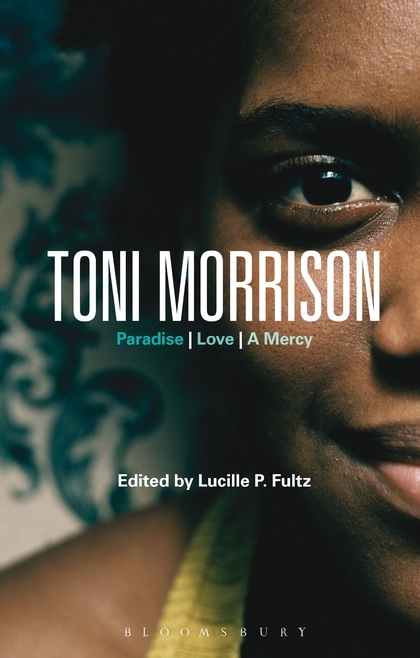 Toni Morrison features a collection of ten new essays by noted Morrison scholars, including recipients of the Toni Morrison Society Book Award. Focusing upon Morrison's most recently published novels (Paradise, Love, A Mercy) the contributors to this volume revisit issues that continue to engage Morrison and are part of the currency of contemporary American literary and cultural history. These selections examine Morrison's ongoing "romance" with African Americans as they continue to battle the demons of race, gender, class, and poverty, to name a few. Together, these essays offer comprehensive and nuanced discussions of Morrison's latest novels and provide new directions for Morrison scholarship in the twenty-first century.